Submitted by Migrate Wizard on 2016-09-01 07:38. 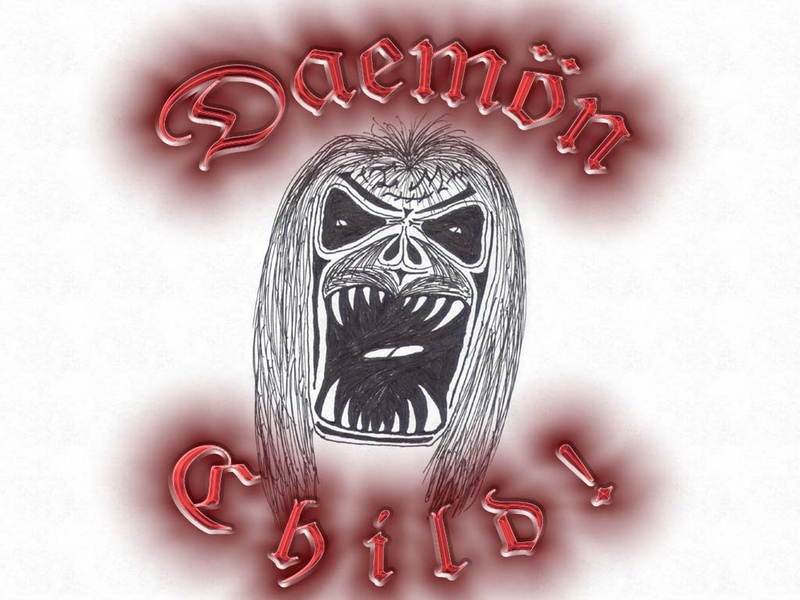 Just a Daemon I am used to drawing. Scares some people, Some people just laugh.